» Am I Too Late for EMV? 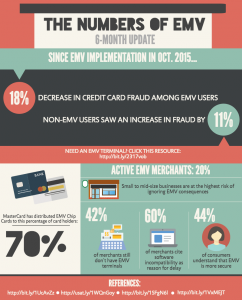 Haven't transitioned your business to accept EMV chip cards? EMV chip card processing not only keeps your business secure, but also gives you flexibility for faster checkouts. It's our goal to make your switch to EMV chip card processing smooth and simple with the latest EMV enabled terminals. 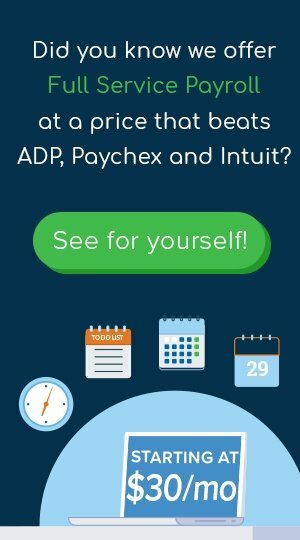 Our Payment Specialists can help you find the best EMV solutions for your business.